Subject to prior arrangement it is possible to visit Harku weather station to see how weather is observed now and in the past. For further information and to visit the museum and the meteorological field please contact in advance the Estonian Environment Agency customer services (e-mail teenused@envir.ee or phone 6660 923). Excursions are available on request (at least 1 week before). Maximum group size is 20-25 persons, it is possible to come with 2 groups at the same time. From April to October (according to weather conditions). The tour lasts for 1 – 1.5 hours. The excursion is suitable for kindergarten children as well as for students. A group of schoolchildren must have at least two adult supervisors. NB! Teacher is responsible for the children! Please dress according to weather – we are mostly outdoors! When booking a visit, please have couple of date options in mind so that the planning would be easier. 29 August 2005 was the festive opening day of the Weather Museum (officially called Permanent Meteorological and Hydrological exposition) in Harku Aerological Station. 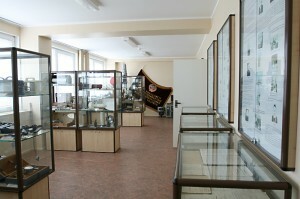 In the musem it can be seen how and with what instruments weather has been measured in Estonia. The first measurements were made in Tallinn in the end of the XVIII century. Not many traces are left of them but visitors can see a few hundred years old weather journals. By the way, filled in with extremely neat handwriting. Apparently, already then people thought about keeping data for a long time. Visitors are interested of course in measuring instruments for wind, temperature, soil humidity, waterflow and upper air levels research. The latter is particularly important to the aerological station because radiosonds are being sent out up to the height 30 km. There is one room where visitors can see what the radar station from 1970 looks like. 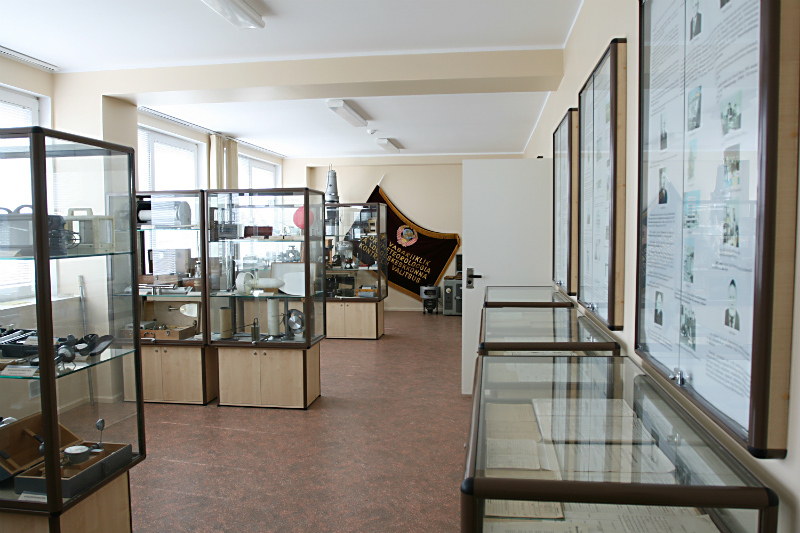 This exposition is actually the second Weather Museum in Estonia. 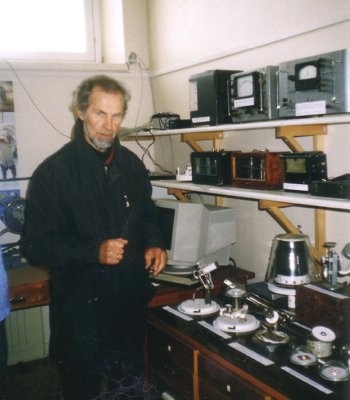 When the 50th anniversary of the continuous measurements of solar radiation in Estonia was celebrated in Tõravere, a small exhibition was opened displaying old instruments. The oldest date back to the 19th century. In addition to that there are some „measuring instruments“ that are interesting for children – a so called weather house from Germany, where we can see a door open and when the weather is fine a girl appears and in case of rain – a boy. Another exhibit of German origin is Goethe`s barometer, certainly not the original – a curved pipe filled with water the level of which changes with air pressure. The famous writer and nature enthusiast used that for weather measurements every morning. The pride of the museum is a collection of solar radiation measurements, some of them are unique in the world – made by famous local constructor Jüri Reemann. There is a lot to watch in both expositions. The furthest enthusiasts who have visited Tõravere are from Japan and the USA.